Mikael shares 2015 Miss World Megan Young's unguarded moments during their trips abroad. 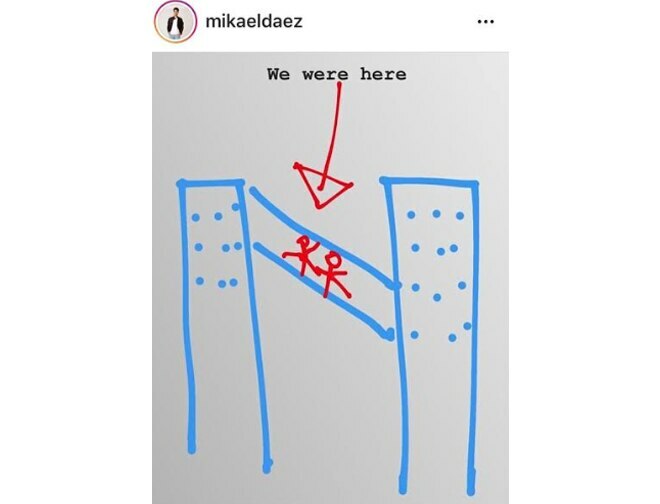 As an adventurous couple who loves traveling and exploring things together, MIkael Daez and longtime girlfriend Megan Young have definitely collected a lot of memories through the years. 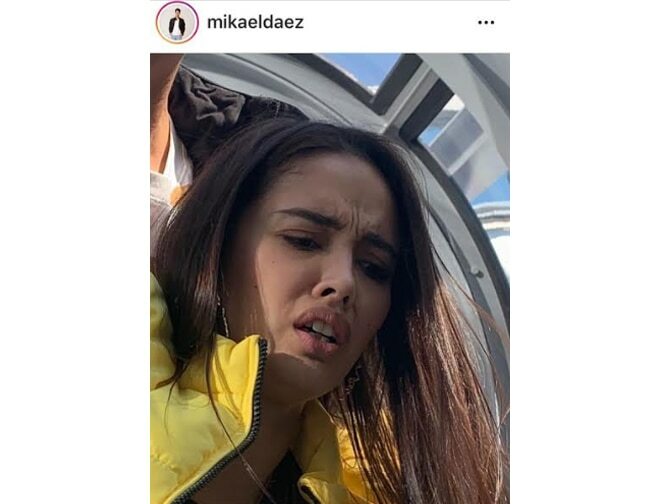 But during their recent trip to Japan, Mikael revealed on social media that Megan has acrophobia or a fear of heights. “And i present to you my most memorable moment in Osaka! We visited the gorgeous Umeda Sky Building and crossed their iconic bridgeway escalator which was hundreds of feet above ground. "Si madam Bonez, was enjoying so much that her fear of heights forgot to show itself. Right in the middle of the elevator, I “gently” reminded her to look out below and BAM... this picture perfect moment was realized!